I didn’t learn anything new or jaw dropping, many of the things I learned were consistent and served as a reminder of the topics I learned while in college. This week’s Not Me Monday is written by the man who taught that class so many years ago. And his message is consistent with techniques that can be applied to today’s market just as they worked many years ago. 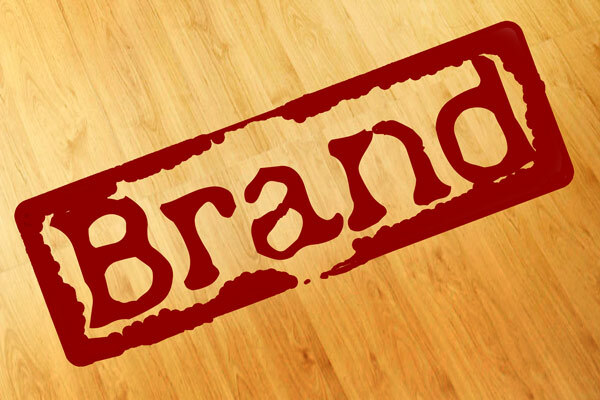 Branding Your Business or Organization When You Have No Money. What I really like about Mr. Hoke’s message is basic: find what works for you, what separates you from your competition and be consistent in that. Let’s answer his question that he mentions in the article: name one successful brand that is built on anything other than a better idea and world-class customer service. I’m not sure I can…. PS – did you watch Shark Tank on Friday? Wasn’t that last guy crazy???? Categories: Not Me Monday | Tags: advertising, brand, branding, business, degree in business administration, marketing, shark tank, world class customer | Permalink. Do you watch Shark Tank? If you are in business for yourself – I highly recommend this show. It airs on Friday nights on ABC. As a small business owner, I have learned so much from this show. If you like good entertainment and GOOD reality TV – I highly recommend this to you too. The premise of the show – five “Sharks” who sit on a panel and watch presentations from business owners who are asking for an investment in their company. If the sharks like the product or business ideas, they will offer the money the business owner is requesting for a stake in the company. I think it is so wild to watch the Sharks go into a real life feeding frenzy when they see a company they want to invest in. It is exciting to see them all literally chomping at the bit. But in addition to the entertainment factor of the show, the Sharks are all very successful business people and although they might not always invest in a company – they do offer some great advice to the business owners. It also frustrates me that many of the business owners have tried to get into national chains (e.g. Sharper Image, Sam’s Club, etc.) but because they don’t have the connections, they are turned down. Once they get a Shark behind them – all the doors open. To me – that is a sad state that we live in today, people with money and connections can get in. People without, don’t. But let’s not end on such a negative note….. 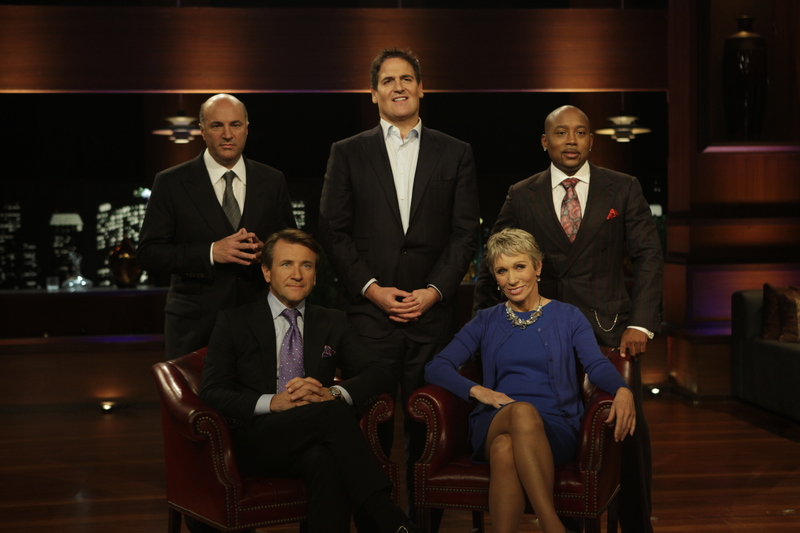 Regardless of the outcome, being on The Shark Tank is a boost to any rising viable company. Even if the Sharks don’t invest, the free publicity of their product on national TV is a sure way to find other investors or opportunities. Check it out. It’s on tomorrow night – then – let’s talk about it. Categories: Thursdays Take | Tags: entertainment factor, feeding frenzy, kevin oleary, national chains, robertherjavec, sam s club, shark tank, small business owner, successful business people | Permalink.